4k00:12PERSEPOLIS, IRAN - MAY 3, 2015: Visitors view of the ancient ruins of the pillars of the old city. 4k00:06Columns of ancient city of Chersonesos. Shooting movies in 4K. The shutter speed is 1/50. With the use of ND-filter. 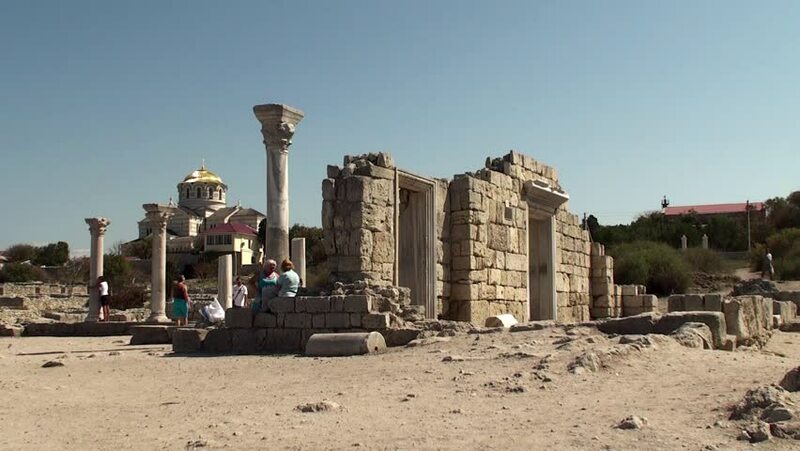 4k00:06KUSADASI, TURKEY - JULY, 2015:time lapse of the famous Celsus Library in Efes, Turkey on July,2015.Celsus Library is one of the best preserved sites of Roman era and is one of most visited in Turkey.